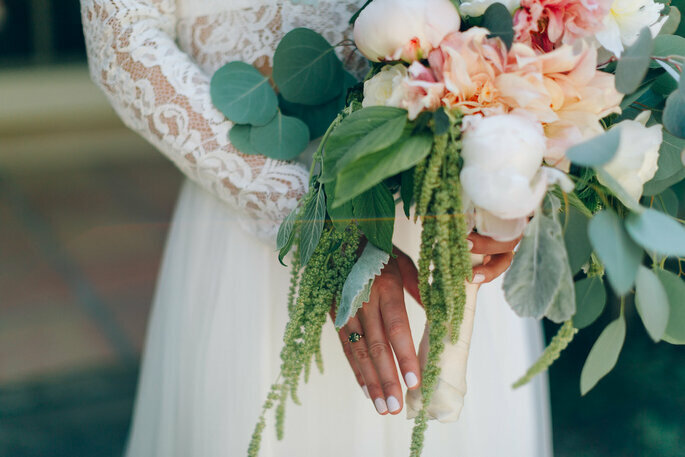 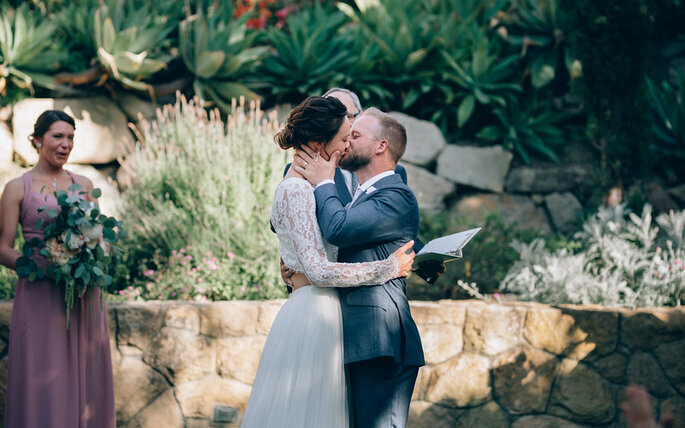 Julie and Sean's beautiful destination wedding in Villa Verano, California is the perfect inspiration for any couples looking for a gorgeous garden-themed day! 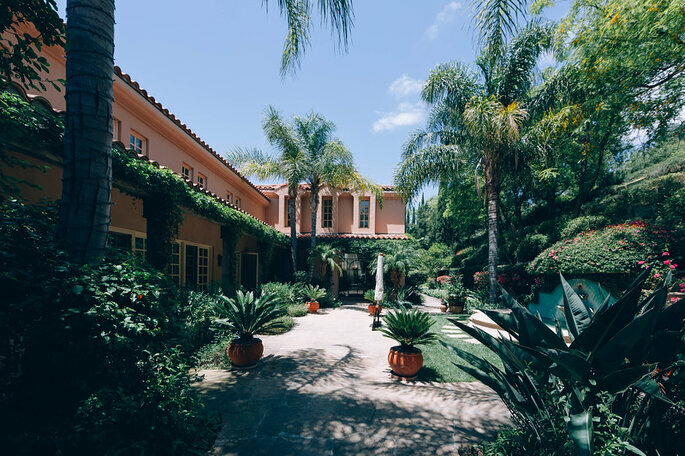 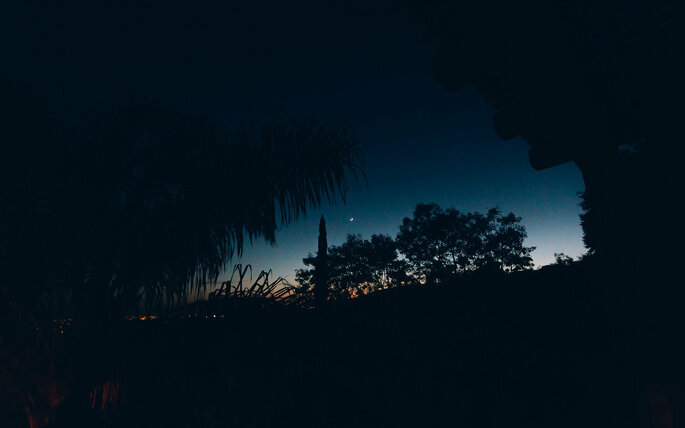 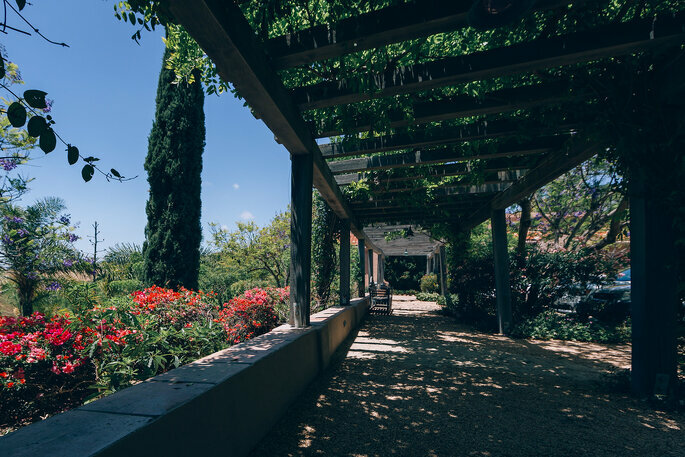 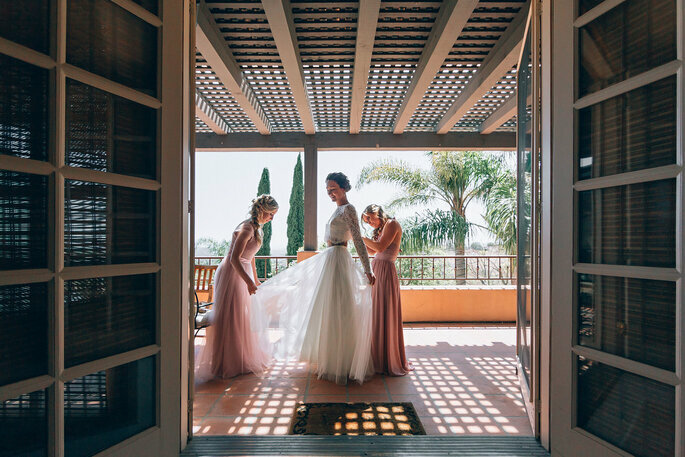 In a secluded villa alongside the Santa Barbara coastline, Julie and Sean joyously celebrated their wedding, with their photographs – taken by the immeasurably talented Fitz Carlile – proving once and for all that California is one of the most beautiful states in the USA. 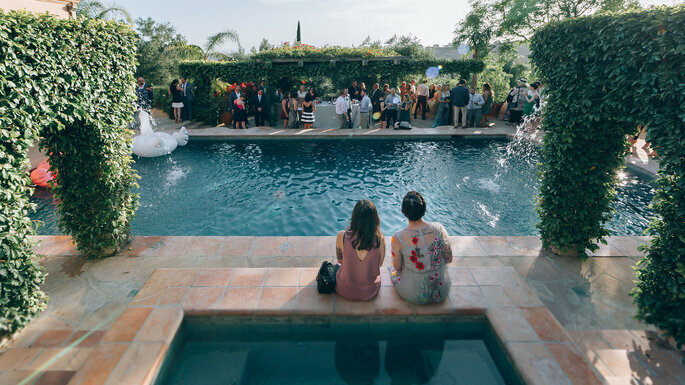 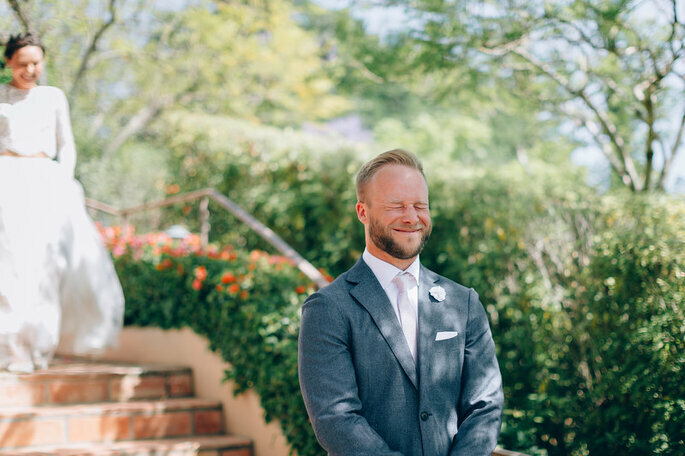 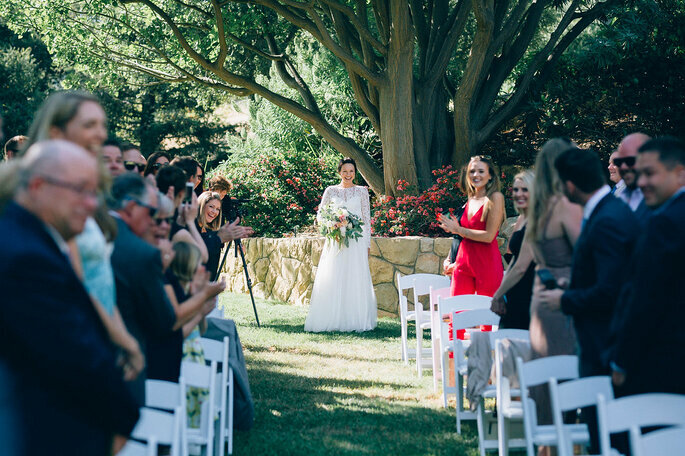 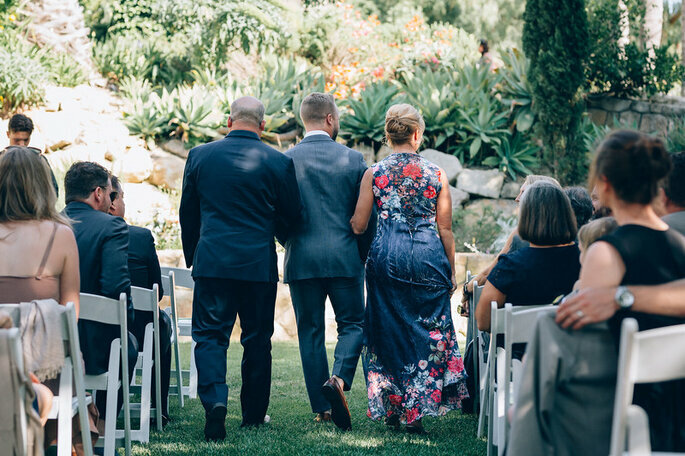 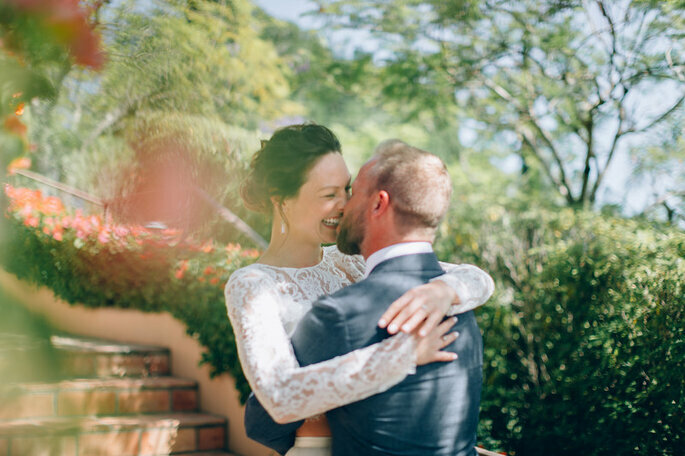 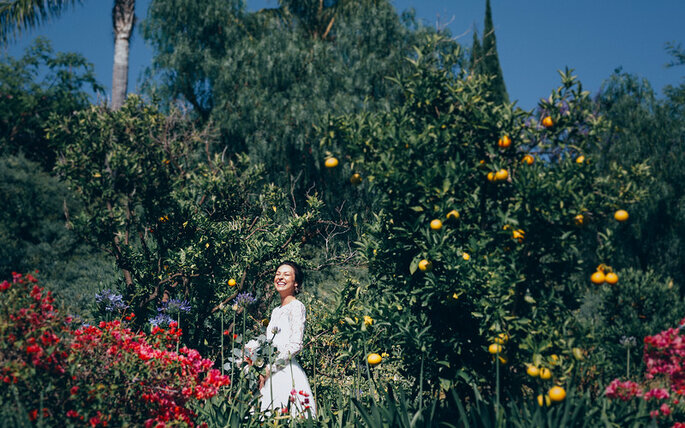 The couple chose to have their wedding here after getting engaged at a Van Morrison concert at the Hollywood Bowl, and their day was nothing short of stunning, with a relaxed outdoor ceremony, and a bride more radiant than the Californian sunshine. 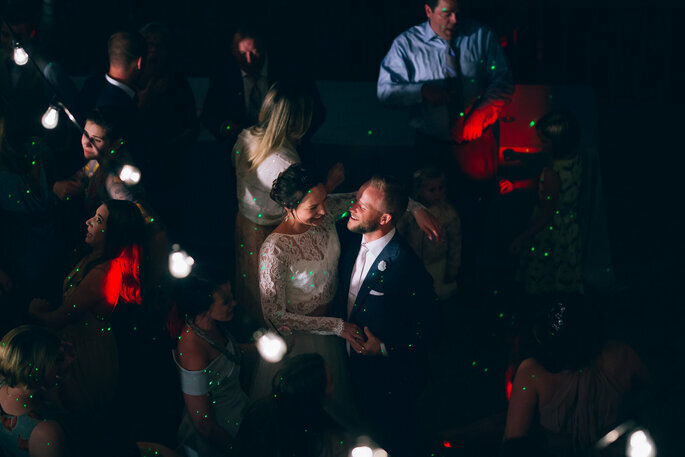 Bursting with colour and ensconced in nature – with awe-inducing views of the surrounding countryside – Julie and Sean’s ceremony was effortlessly stylish, with a quasi-bohemian theme, and personalised features such as vintage maps of both of their hometowns, and customised loose-leaf tea. 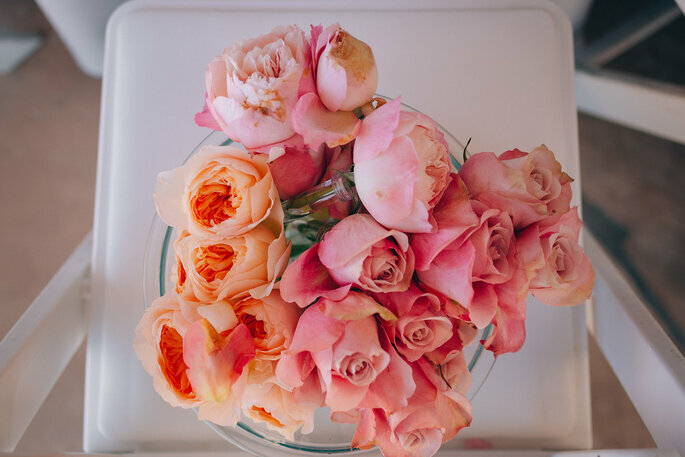 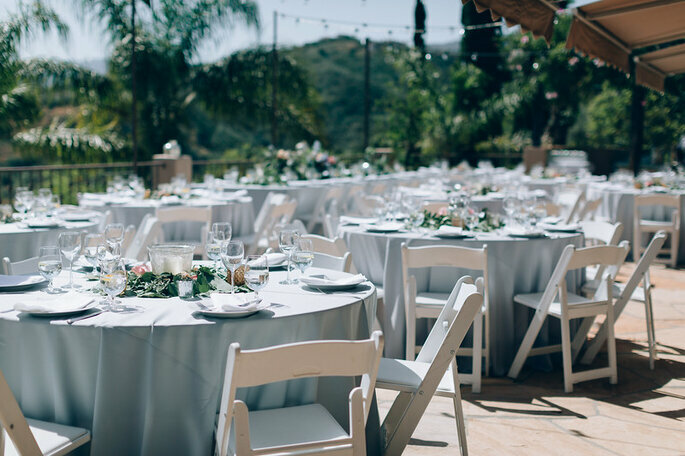 The venue itself was already adorned with flowers, and so decorations for the ceremony were simple and understated, with extravagance avoided in place of elegance, to wondrous effect. 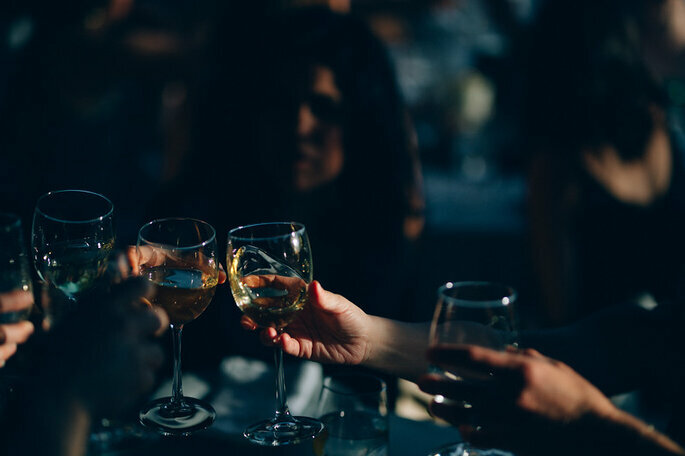 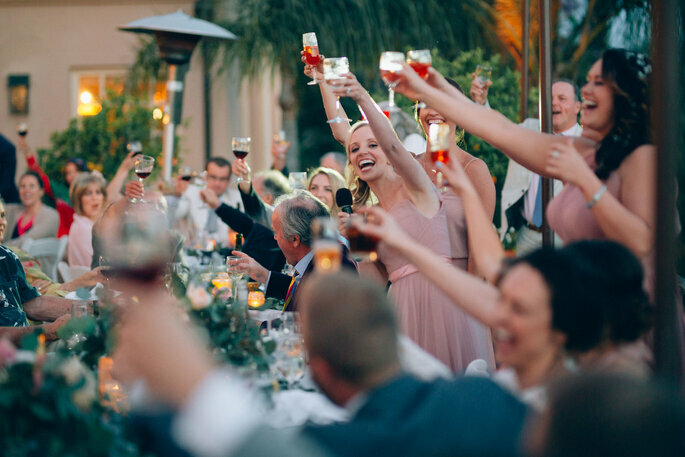 The reception took place at the same venue, with the two most important features of any party included – drinks and dancing! 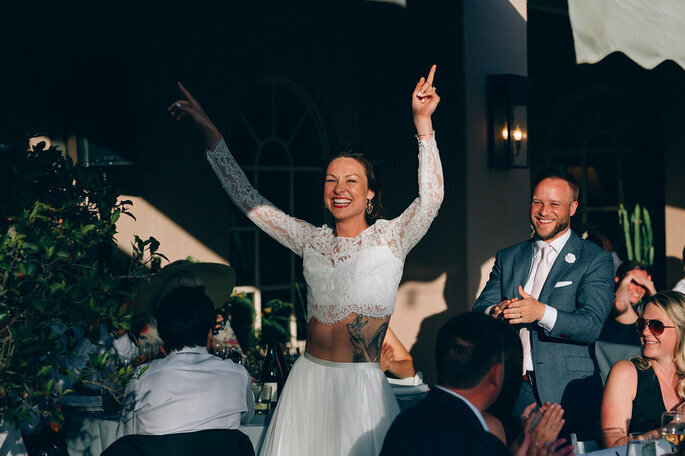 Julie achieved a more unique look for her wedding, choosing to wear a two-piece outfit, bringing a modern twist – she paired a long-sleeved lace top with a long, flowing tulle skirt, a truly beautiful combination that showed off her figure, whilst also echoing the romance of the day. 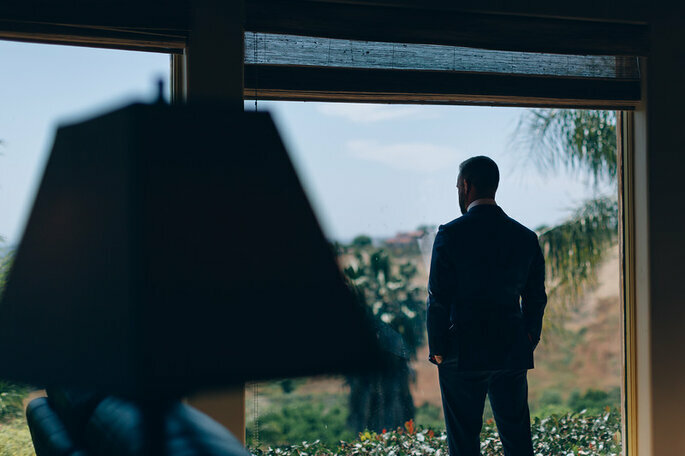 Sean also complemented the environment, looking sharp in a livid suit with minimal acessories, and leather Magnanni shoes. 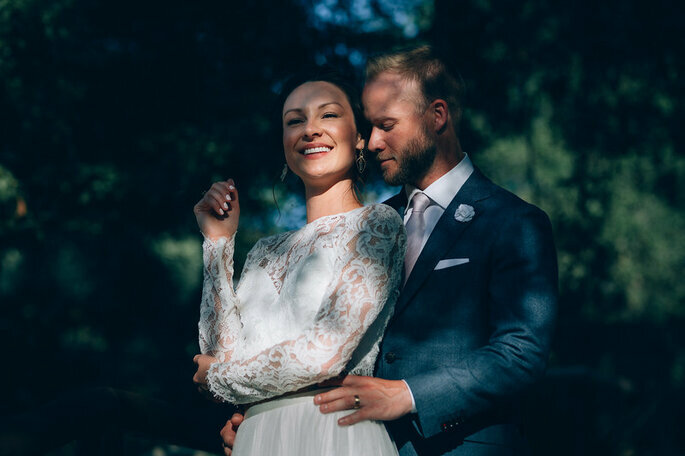 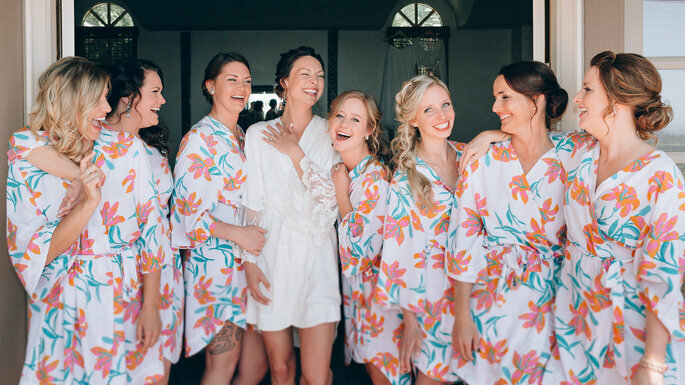 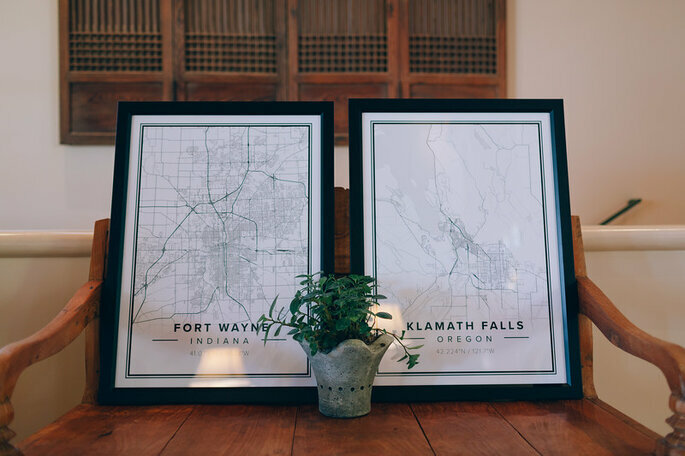 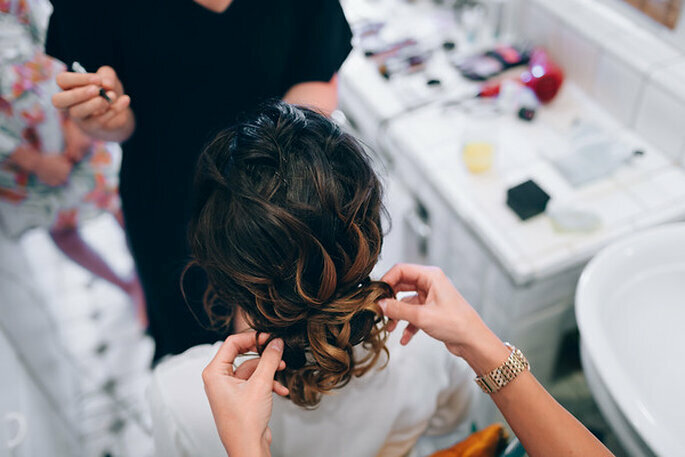 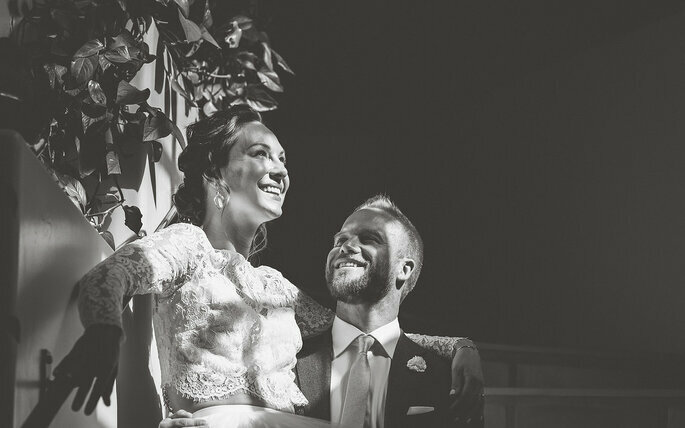 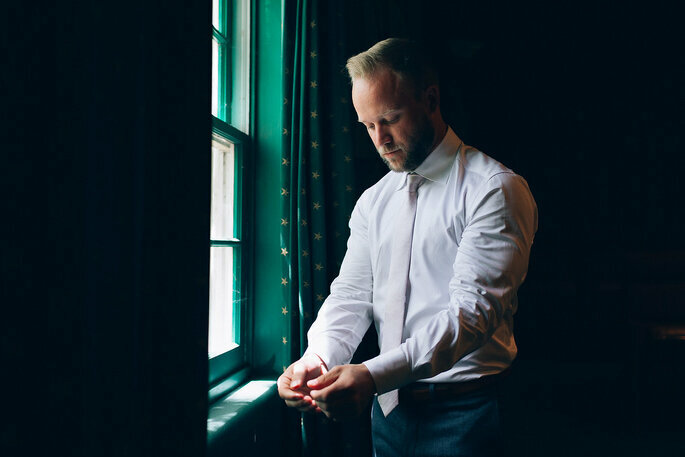 The absolute style brought to the wedding by the bride and groom is something that the photographer Fitz excelled in capturing, alongside some very tender, quiet moments between the couple on their day. 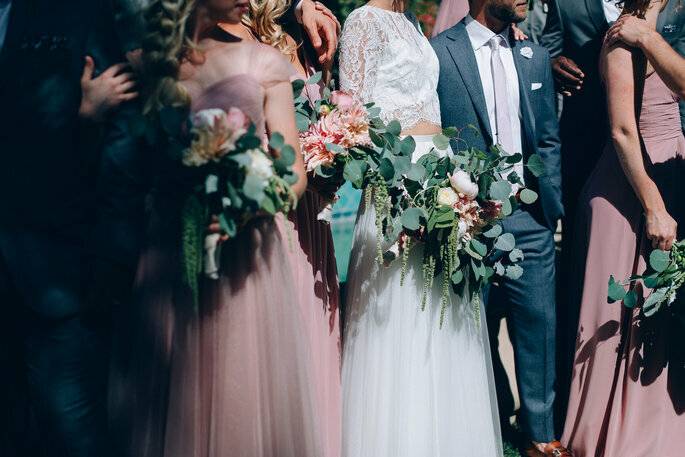 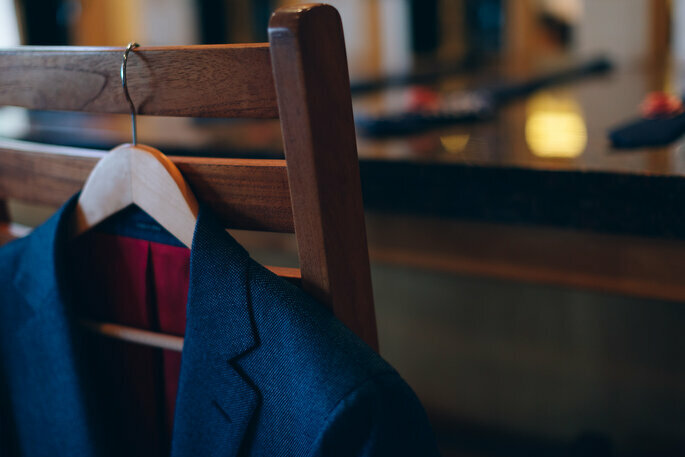 Credits: Wedding dress – The Dress Theory; Groom’s suit – Suit Supply; Bridesmaids’ dresses – Azazie; Groomsmens’ suits – Generation Tux; Venue – Villa Verano; Decor – The Vintage Fox. 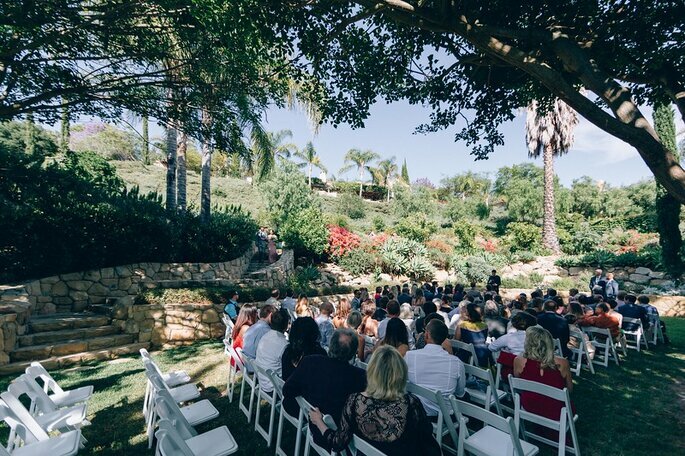 Are you looking for the perfect tranquil setting for your Destination Wedding? 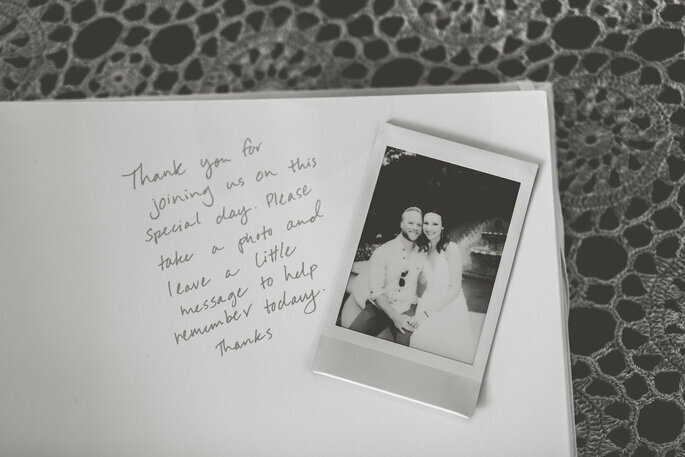 Then do we have the place for you! 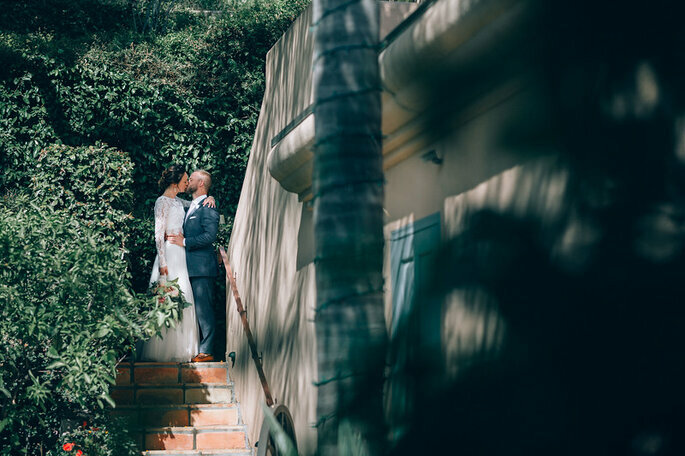 Full of natural beauty and rich history, Guatemala is the perfect setting for a unique and unforgettable wedding day. 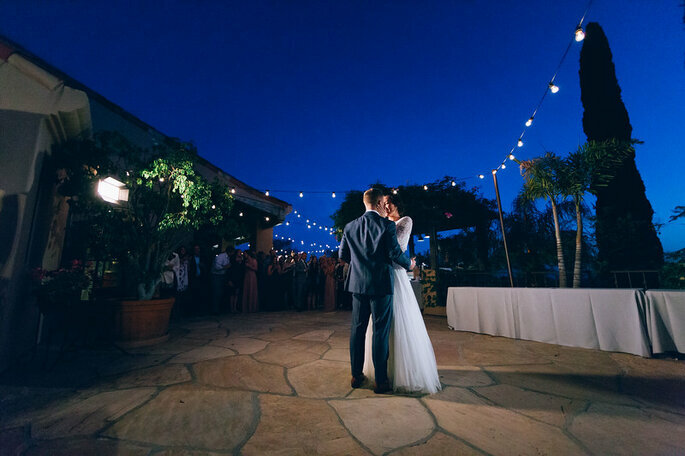 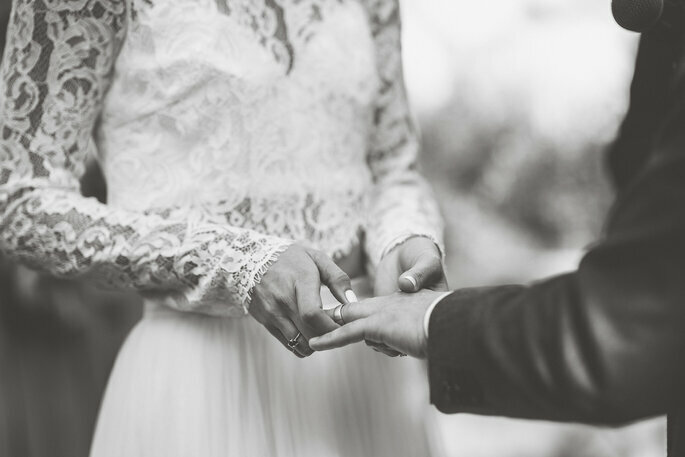 Entrust your magical destination wedding in the talented team at Brilliant Wedding Venice, who know this city as much as they know weddings. 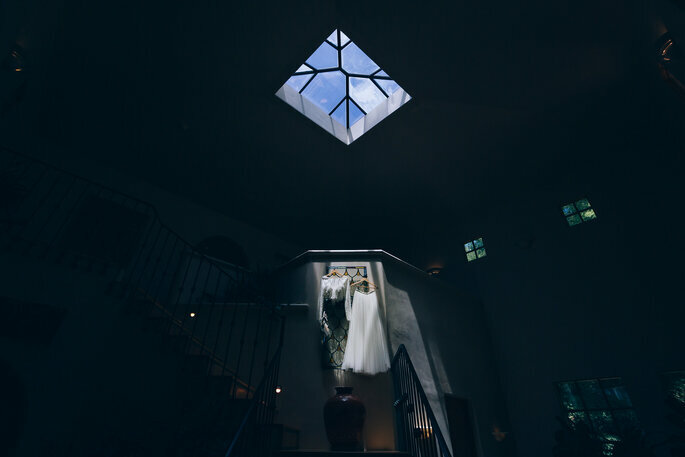 If you already said yes to your proposal, and you are currently looking for a wedding photographer, let us give you a recommendation: you have the services of By Pixel Reflex Photography.